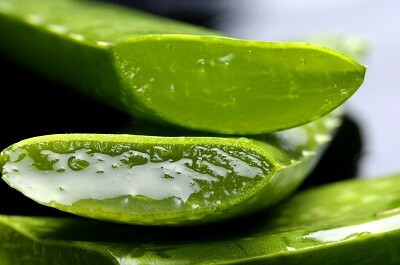 Aloe Vera has so many potent health benefits that it’s often been called a miracle herb. For centuries, people in different parts of the world have used Aloe Vera to take care of many diseases and promote optimal health. The fact that this magical plant can be used internally and externally only adds to Aloe Vera’s allure as a modern-day elixir.